KÖP CD ! Inom Sverige kostar varje CD 80:- inklusive moms och man betalar på Faktura som bifogas . Frakt 20:- tillkommer. Skicka email för beställning. Speaking Human, Andas, The Beauty Of Your Face, Bonustracks and Fall From Grace remixes. Each CD is $10 USD. Shipping is always $5 USD for all CD´s. They come with CD , Front artwork in a plastic CD sleeve. No booklet with lyrics. You can order in two ways if you live outside Sweden. 1.Use the PAYPAL (Donate) button and calculate yourself the total amount of your order. Don´t forget to type your address and which CD / CD´s ! Don´t worry that the amount is in $ US dollars. The exchange from your currency is automatically and with virtually no extra cost. 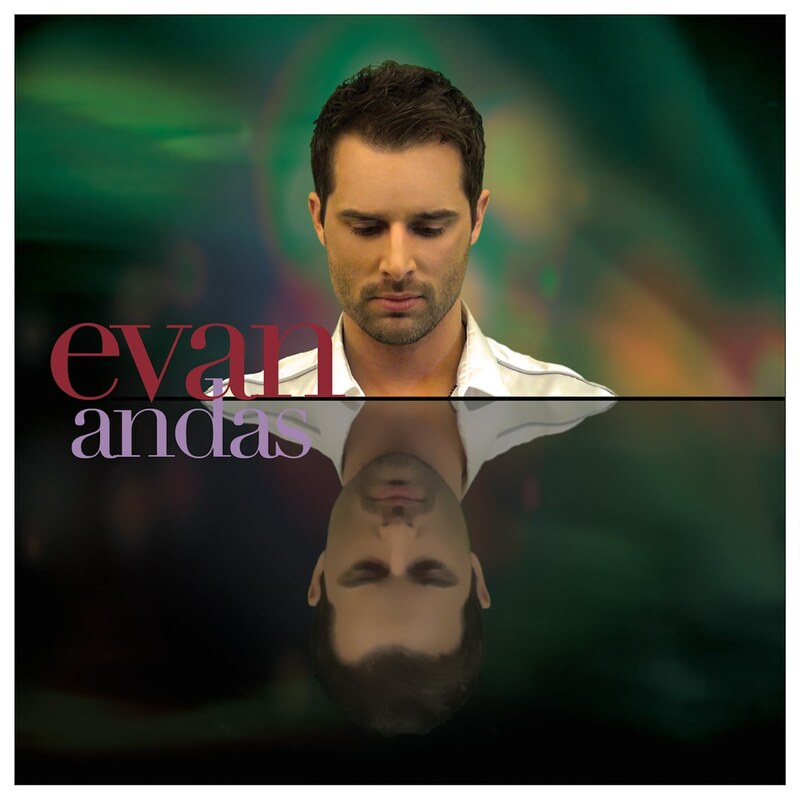 2.Send me an email and ask for buying Evan CD´s and I will reply.For older albums, The Other Side and Under Your Spell. Email for availability.